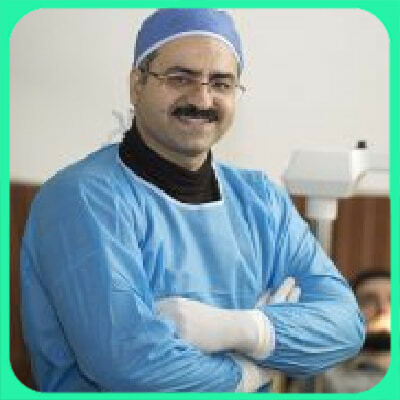 Dr. Alireza Mofrad is a skilled surgeon who is working as a university lecturer and plastic surgeon in Tehran, Iran. He earned his degree in oral and maxillofacial surgery and went on to serve as a specialized plastic surgeon. Having performed many successful plastic surgeries, Dr. Alireza Mofrad provides professional medical and cosmetic services. These include facial plastic surgery, rhinoplasty, head and neck surgery, dimple surgery, implant, gum graft surgery, lip augmentation (lip lift and lip gel), reconstructive surgery, burn surgery.